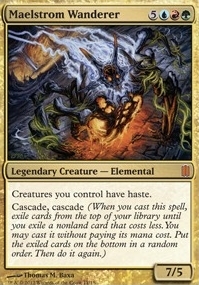 Loyal Retainers ($23.89) Price History from major stores - Commanders Arsenal - MTGPrice.com Values for Ebay, Amazon and hobby stores! 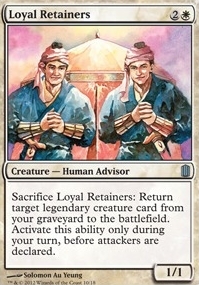 Card Text: Sacrifice Loyal Retainers: Return target legendary creature card from your graveyard to the battlefield. 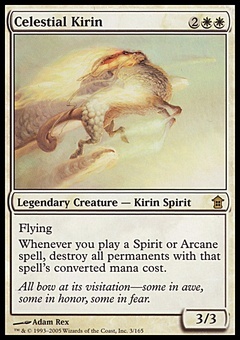 Activate this ability only during your turn, before attackers are declared.